The workshop will be hosted at Hotel Le Plaza, Bld Adolphe Max 118-126, 1000, Brussels, Belgium. 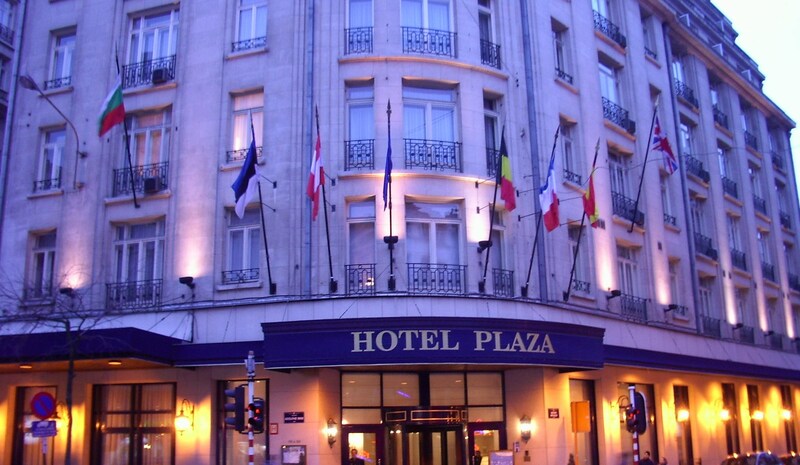 Located in the centre of Brussels, 5 minutes away from the Grand Place, Le Plaza Hotel is next to Rue Neuve and just a step away from Place Rogier. Directions on how to reach the event's location are available here. SusChem has made special arrangements with Hotel Le Plaza to block rooms for your stay in Brussels during the workshop at a fixed rate. Please fill the booking form and send it to the hotel for an earlier booking.